Research has shown that proper nutrition plays a major role in helping to keep us healthy as we age, but in the 2017 Community Assessment Survey of Older Adults, almost 50% of our local seniors reported difficulties in maintaining a healthy diet. 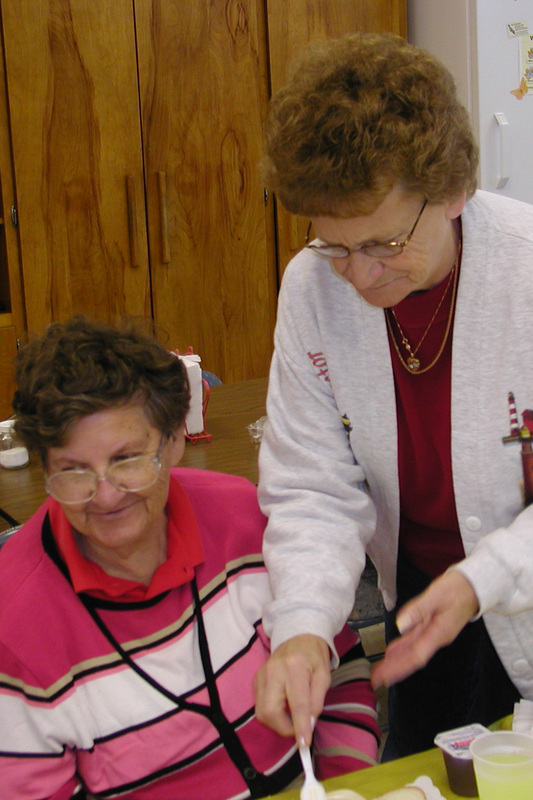 With funding through the Older American’s Act and local grants, Thrive Alliance is committed to reducing senior hunger and promoting better health outcomes. To address hunger in our communities, we partner with local community agencies, senior housing complexes, and senior centers to provide a hot, nutritious meal. Commonly referred to as, “Senior Nutrition Sites or Congregate Meal Sites,” there is much more than just a meal provided. At each location, people meet, socialize, and make new friends. When someone is not able to get to one of our Nutrition Sites, home-delivered meals may be an option. 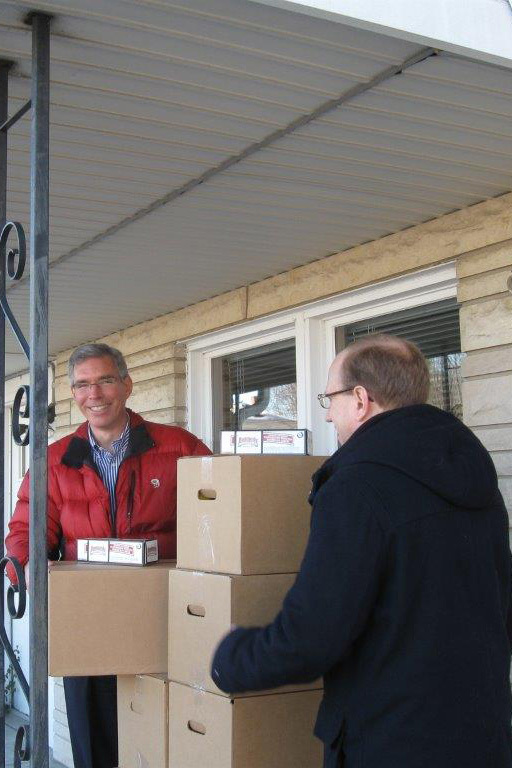 Contact our Aging and Disability Resource Center to learn more about home-delivered meals. Many locations provide educational topics and activities that promote the physical, economic, mental, social, and physiological well-being of the participants. For more information, please call 866-644-6407.